Siddharth bron in Tamil family. R.Siddharth Narayan is his full name. 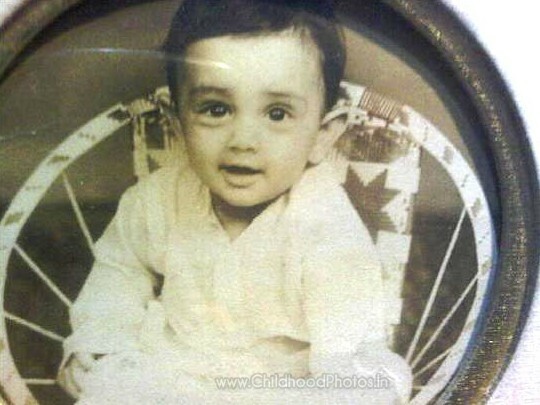 Siddharth father name is Suryanarayana. He married Meghna in 2003 and divorced in 2006. 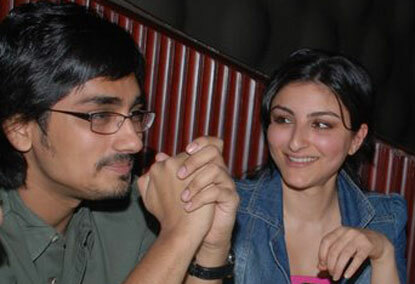 Soha Ali khan is girl friend for Siddharth. He worked as an assistant director before acting in debut movie Boys. Siddharth acting in four language. He also worked in advertisements. cuteeeee smile siddhu...keep it up always... god always bless on u..love u n my all wishes with u..<3<3<3 ..from rani..
hey sidhharth......... i am priya.i just love u. actually,i have someone in my life who looks like u n this is 1 more reason to love u. just want to meet u once. THANK U.............ALL THE BEST 4 UR NEXT MOVIE. hi siddhu ... i want to meet u once atleast in singapore!!!! hi siddu, i really like ur action so much. 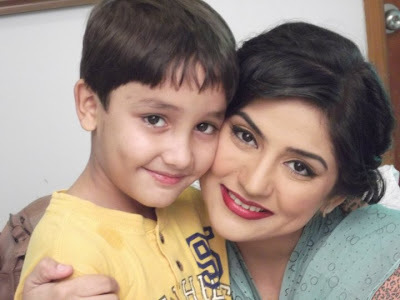 u r a very good actor. maintain it always. try to do more films in telugu and hindi also. pls think once before u select a movie. i think u don't have any good movie after bommarilu. so pls come back with a good movie. take care . all the best for ur future. can't u atleast give some reply siddhu. what's this man? i know u r busy but a few words from u make us happy. please i want to see ur reunion with wife meghna.avoid girl friends.make ur life fruitful. u can do it..god bless u and ur family. hello siddu, how are you, i am very fan of you, like you sweet guy. hey siddhy love u n ur movies a lot keep giving wonderful movies lyk bommarillu....!!! i am ur one big fan i like ur all movies. u have a family, u have responsibility as a public figure. why you dump your wife, and going after so many girls - soha ali khan, shruthi hassan, samantha etc. please responsible to your kid atleast. pls accept ur wife atleast for ur fans.shi is soooo cute like ur kid nd u.nxt time we wanna see u wid ur wife.u r a good pair.pleeeeeeeeeeeeeeeeeeeeeeeeeaaaaaaaaaaaassssseee. All you people are seriously leaving ur mail ids n are crazy about him??!! Get a life people!! Grow up!! Dont you have any other work people? I love u a lot.just come back.and settle ur personal life.v want u to b happiest. seems like you are real actor in real life.